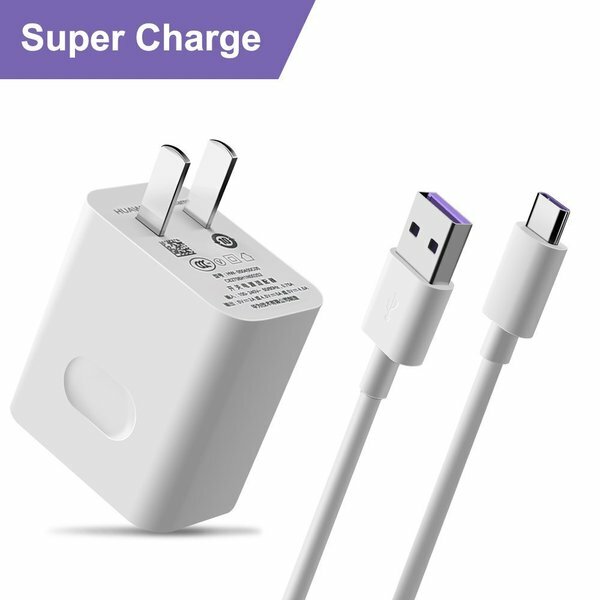 【Huawei 5A SuperCharge Wall Charger】-- Designed with advanced technology,charge power up to 22.5W,support 4.5V/5A, Charge compatible devices up to 4x faster than traditional chargers.Save your charging time. 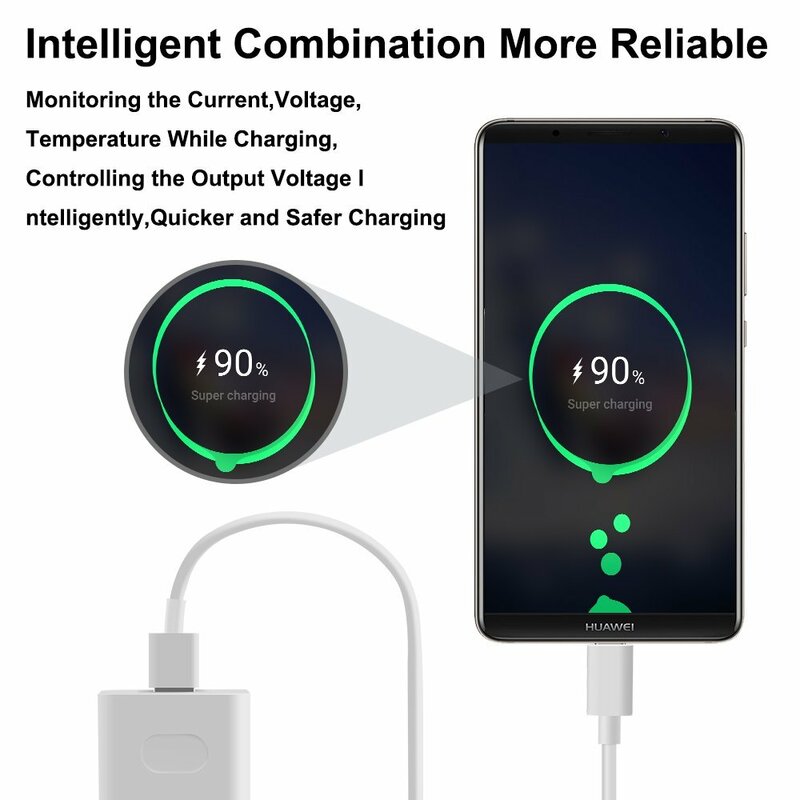 【Dependable Huawei Portable Travel Charger】-- Build in Smart Chip,Over-current, over-charging, short-circuit protection will make the charge safely, without any risk of overheating or damaging your devices and safety usage. 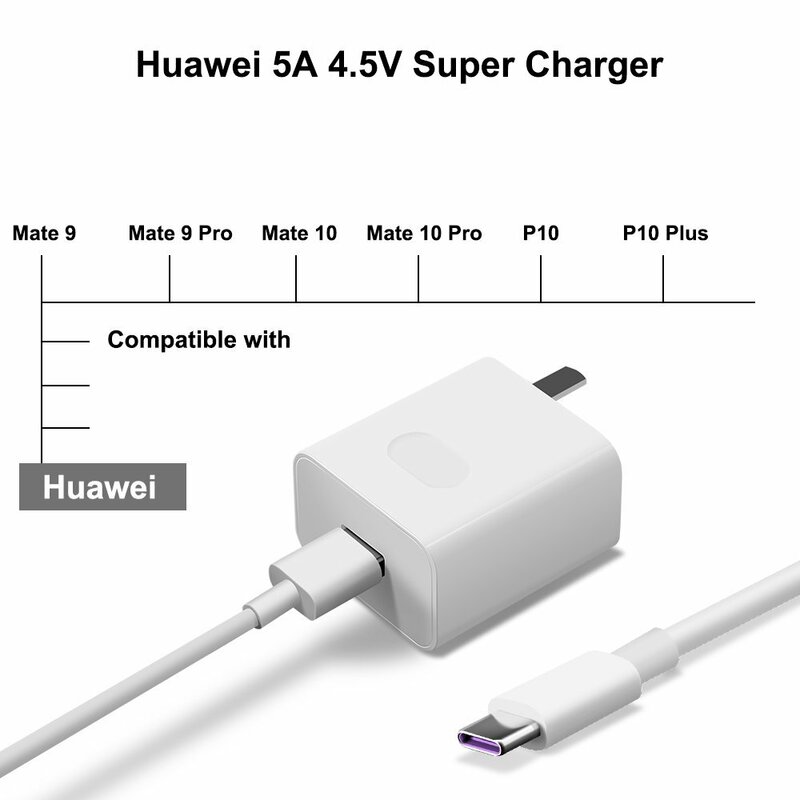 【Huawei SuperCharge AC Adapter Compatibility】-- 4.5V 5A Super Charger Charging Adapter Compatible with Huawei P20, P20 Pro, Huawei Mate 10,Mate 10 Pro, Huawei Mate 20, Mate 20 X, Huawei Mate 9, Mate 9 Pro,Huawei P10, P10 Plus,Honor 10, Honor View10. 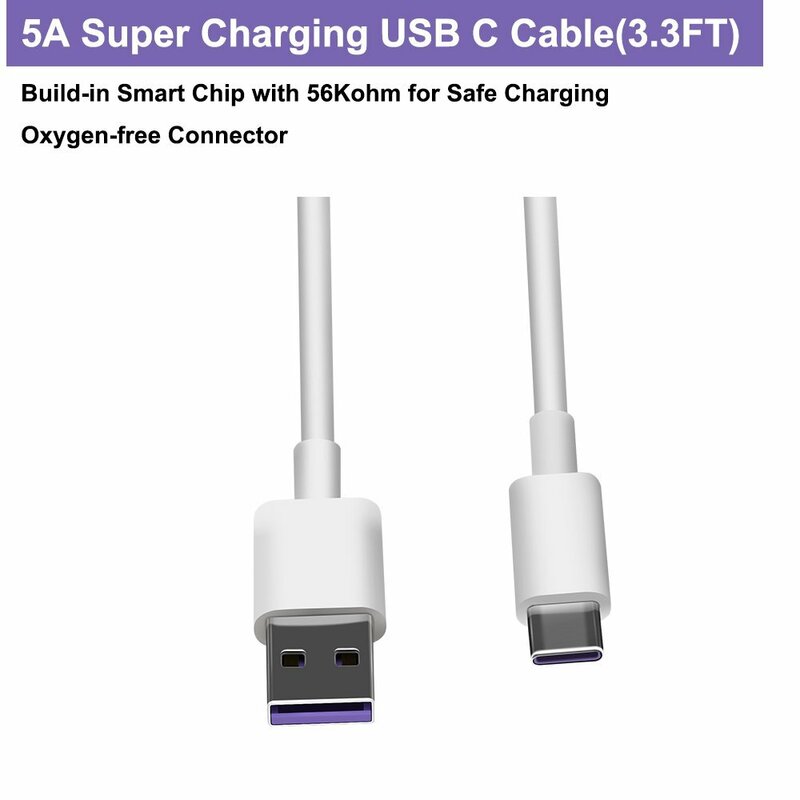 【3.3FT Super Charging USB Type C Cable】-- Build in Smart Chip,monitoring the volatage and current for safe charging.Environmentally-friendly TPE housing is wrinkle-free, compact and no fraying.More durable for everyday wearing and tearing. 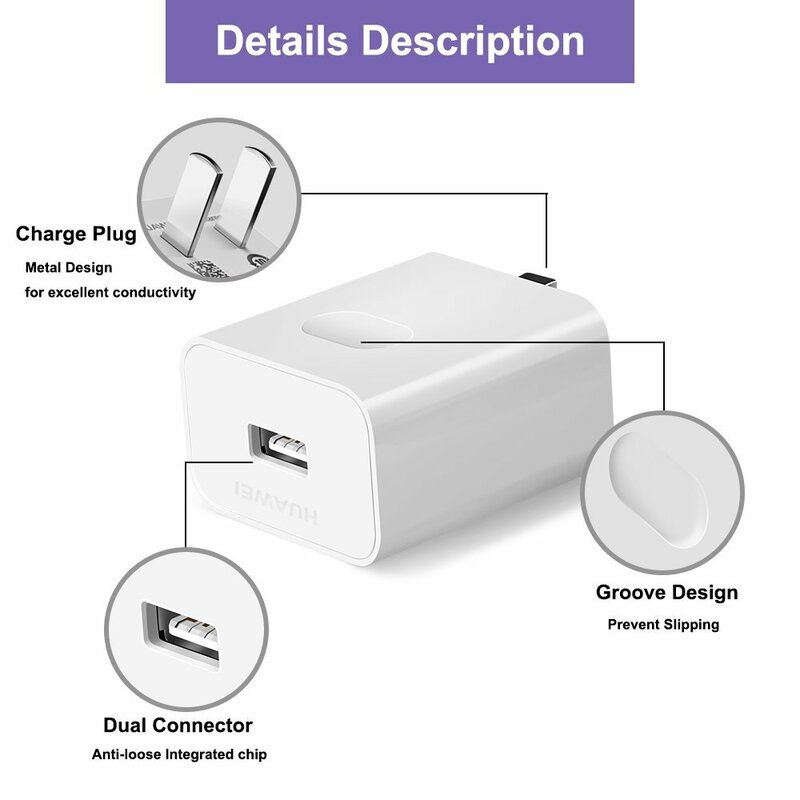 【What You Get】-- COOYA for Huawei 5A Super Charging AC Power Adapter with 3.3Ft Type C Cable,30-Days Worry- free Replacement or Refund.12-Month Professional and Friendly Customer Service for any question with the product. 4.5V 5A Super Charging PowerPort can charge 60% in around 35 minutes-4 times faster than conventional charger. 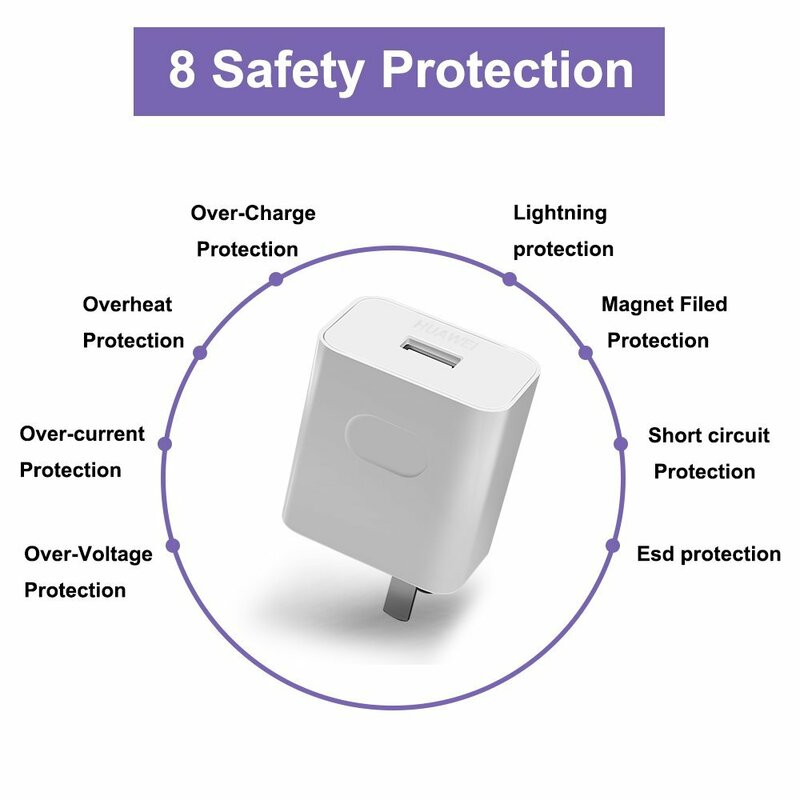 Build in Smart Chip,Fire-proof Outer Material,Short circuit Protection,Esd protection,Over-current Protection,Over-Voltage Protection. 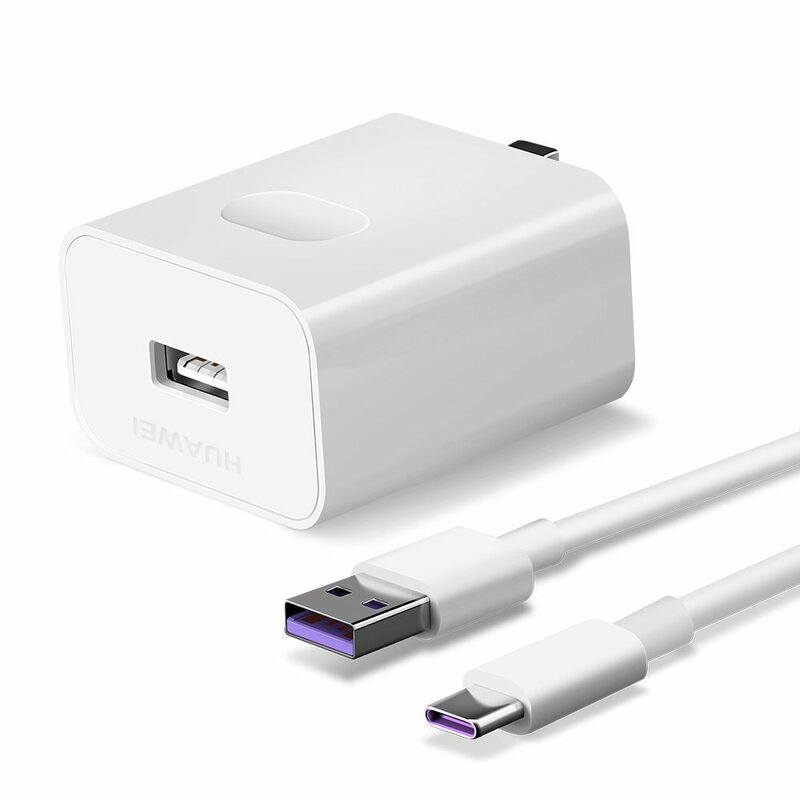 Durable TPE Copper Core,Double Shield makes data transmission more stable,5A Super Charging.Saving charge time.Also,no damage to your devices.